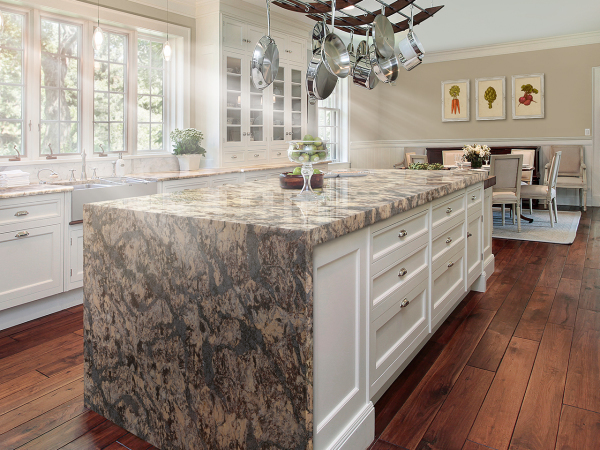 Before you buy, there are a few things to know about hardwood that will help you make more informed choices. 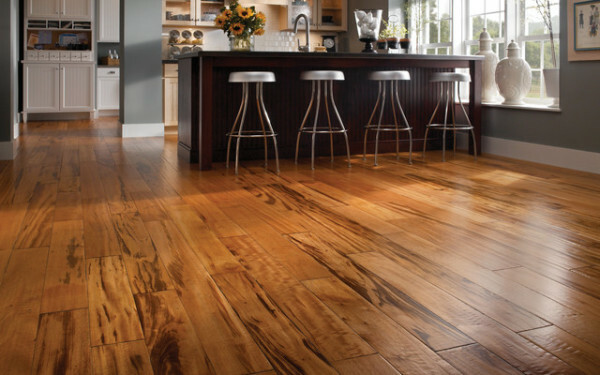 When purchasing hardwood, you can buyfactory-finished wood flooring or unfinished flooring. 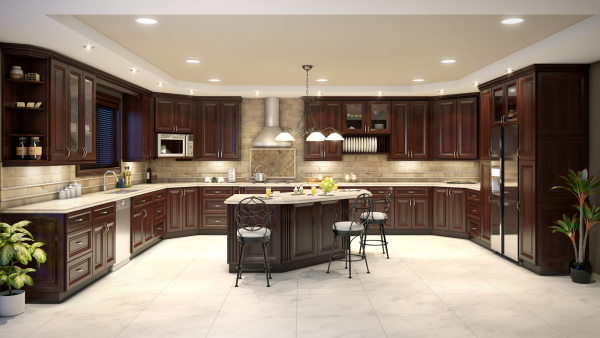 With factory-finished products, the manufacturer applies finish before the product is sold. 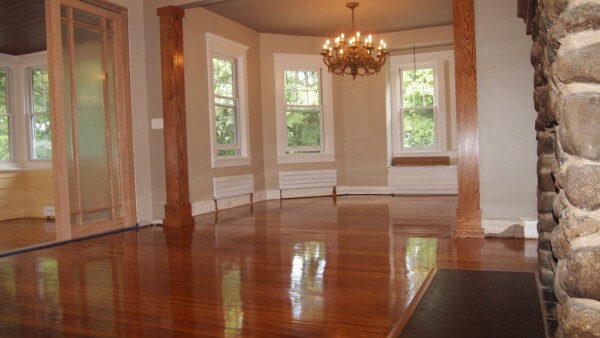 Unfinished flooring must be sanded and finished by your installer once the floor is in place. 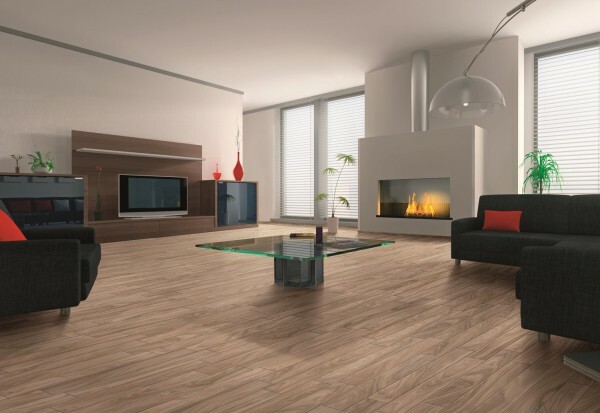 In addition, it is important to understand that there are different types of wood flooring available. 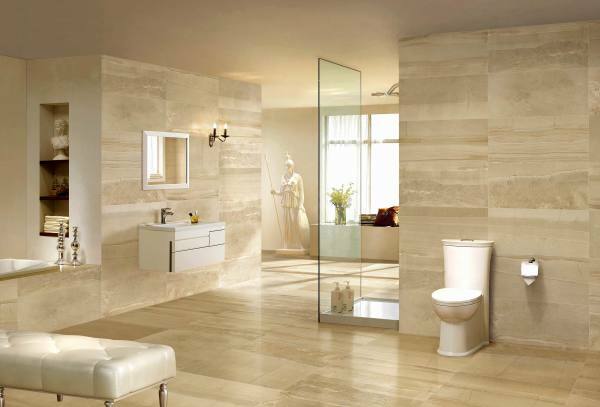 These types include solid wood flooring, engineered flooring and longstrip flooring. 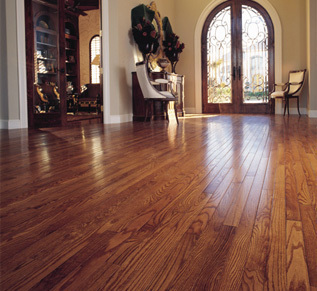 Solid wood flooring consists of a solid piece of wood with tongue and groove sides. 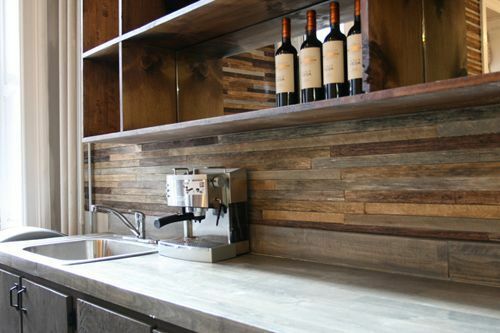 Engineered and longstrip flooring are both manufactured by stacking thin layers of wood to create one wood plank. 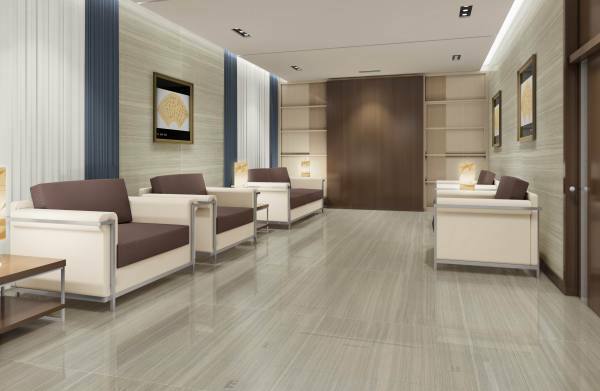 With each type of flooring, there are advantages and disadvantages. There are also implications for where flooring can be installed. We encourage you to speak with a flooring expert at one of our Floor Store locations to learn more about the hardwood flooring options available, and what would be best for you.